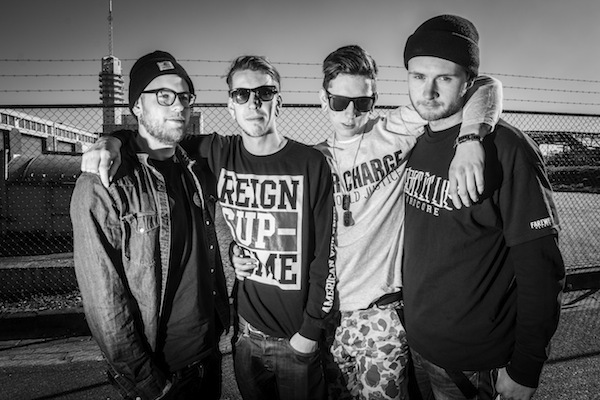 Hailing from the southwestern region of The Netherlands, HAWSER are gearing up for their debut full-length release. The album will be available on June 12th via Farewell Records. Today, the first track from Young and Restless has been released on the band’s YouTube channel. Listen to ‘Hand You’ve Been Dealt’ here. Tomorrow, HAWSER are kicking of their European tour with Santa Barbara heavyweights Downpresser. Starting in Belgium, the tour takes both bands through Germany, Austria, Luxembourg, United Kingdom, and The Netherlands in 17 days. 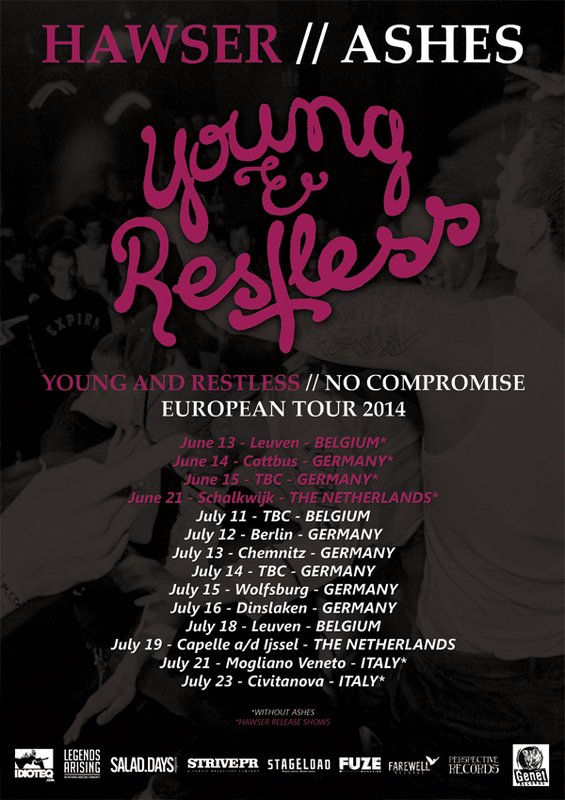 In addition, the band announced a second European tour in support of Young and Restless. After four release shows, HAWSER will be joined by Belgian band Ashes for shows in Germany, Belgium, The Netherlands and Italy. All dates are listed below. Tags: Ashes, Bandcamp, Dates, Download, Downpresser, European, European Tour, Facebook, Farewell Records, Hand You've Been Dealt, Hawser, Photo, Picture, Poster, Pre-order, Song, Stream, Tour, Tour Poster, Track, Young and Restless, YouTube. Bookmark the permalink.